Government says it is confident of finishing the processes that will allow Ghana officially exit the International Monetary Fund programme in April 2019. A team from the International Monetary Fund (IMF) which is expected in Ghana this month, is scheduled to meet parliament’s finance committee on the 20th of February, to review the relevant data to ascertain if Ghana has met the set targets for the 8th and final review. 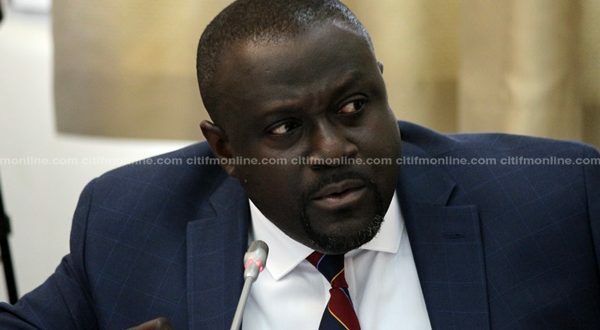 Speaking on issue, the Chairman of the Finance Committee of Parliament, Dr. Mark Assibey-Yeboah, said Ghana will need a final approval from the IMF board. While highlighting the relevance of the final review to Citi Business News, Dr. Assibey-Yeboah touched on the progress Ghana’s macro-economic indicators will have on the final review. Dr. Assibey-Yeboah however stressed that a lot of discipline in adhering to the passage of the fiscal responsibility act will be required to ensure that Ghana does not return to the Bretton Woods Institutions.